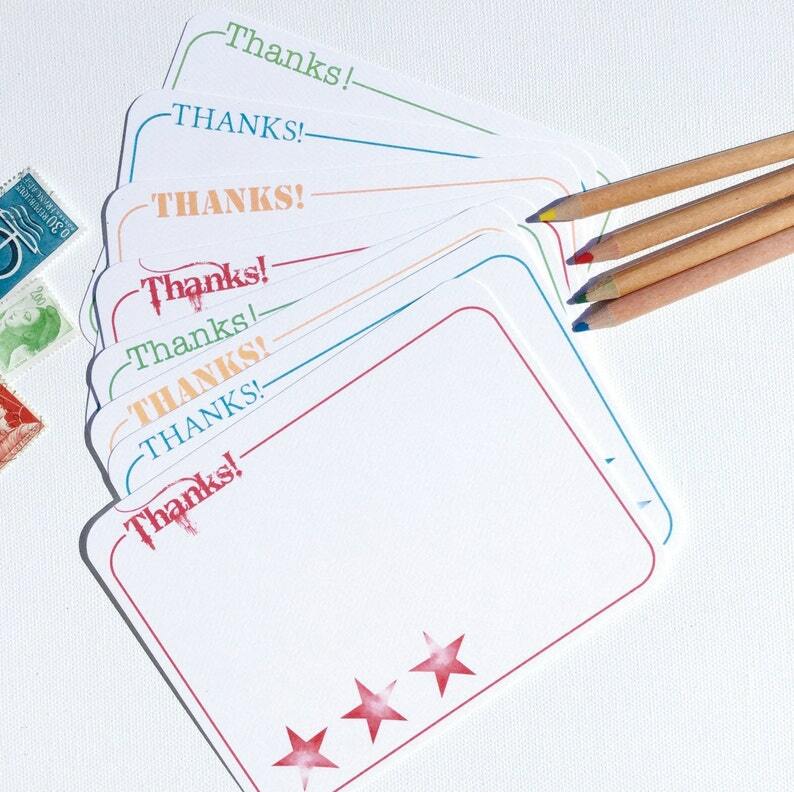 Download and print as many of these fun thank you note flats as you need! Perfect for the little boy or young man in your life. This 300 dpi, horizontal format is sized to print out on an 8 1/2 x 11" sheet of your favorite card stock. We recommend white or light colors. Once cut, these note flats will fit in an invitation envelope. Hint: for extra cuteness, we used a corner rounder on ours. ;) Watermark will not appear on the actual JPEG file you receive. All artwork copyright MSD Design. File for personal use only. Convo us with any questions. Thanks for shopping with MSD Design!